Sleep Tight. Don’t Let the ——– bite. Note to self: When you hear a noise outside around midnight, don’t go out there with a flashlight. What you see might destroy any chance of having pleasant dreams. 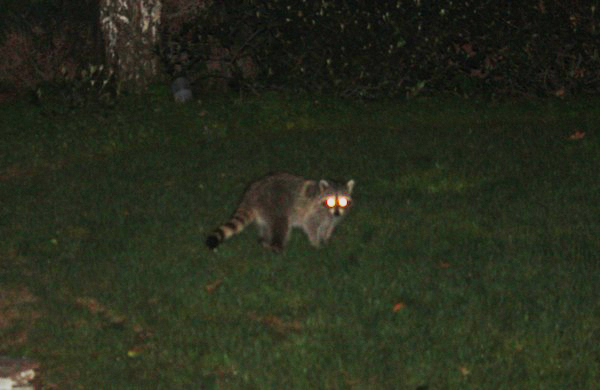 My dream involved me trying to run while being chased by zombie raccoons.